The Bishopstoke room is suitable for small meetings or informal gatherings. It is located on the 2nd floor with wheelchair access via a lift. Also suitable for counselling sessions. Bishopstoke seats 12 in boardroom style and up to 20 in theatre style. 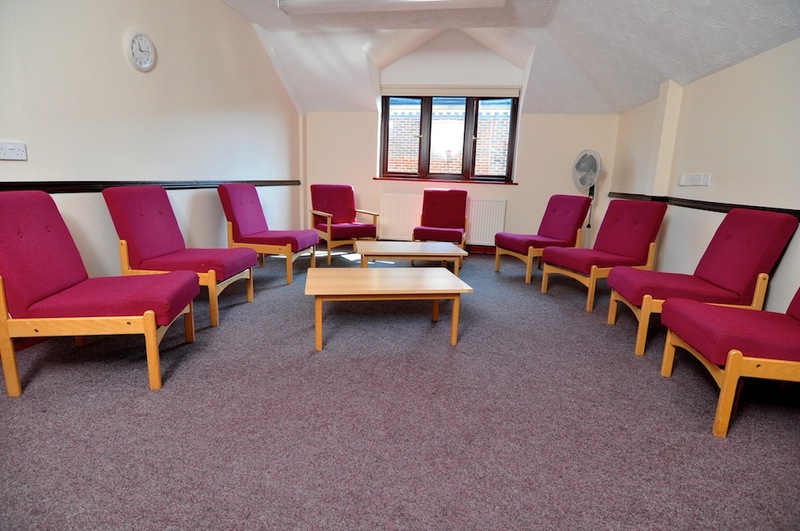 Can accommodate 12 in an informal counselling setting. It is equipped with a wired panic alarm.